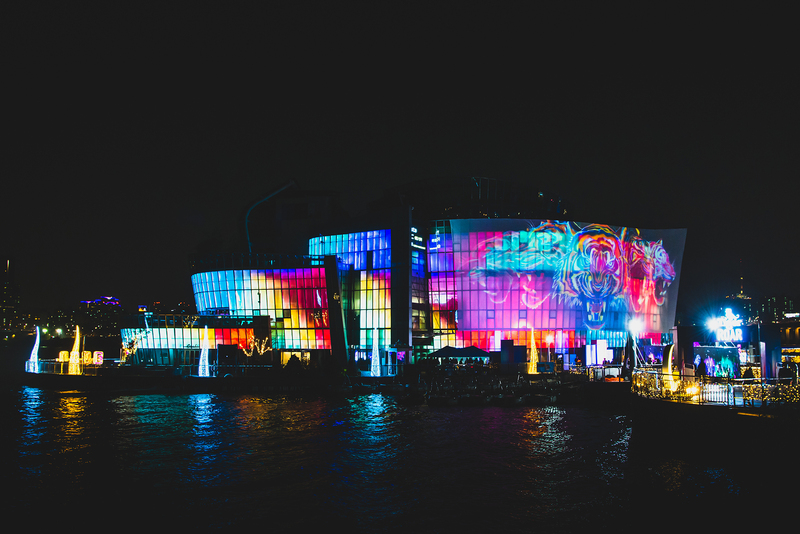 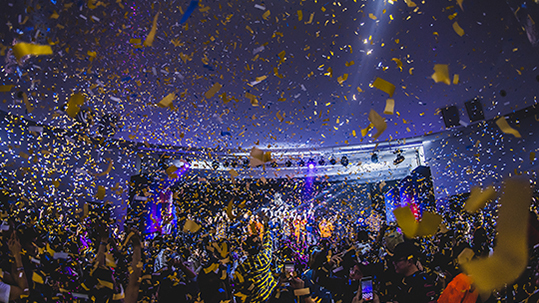 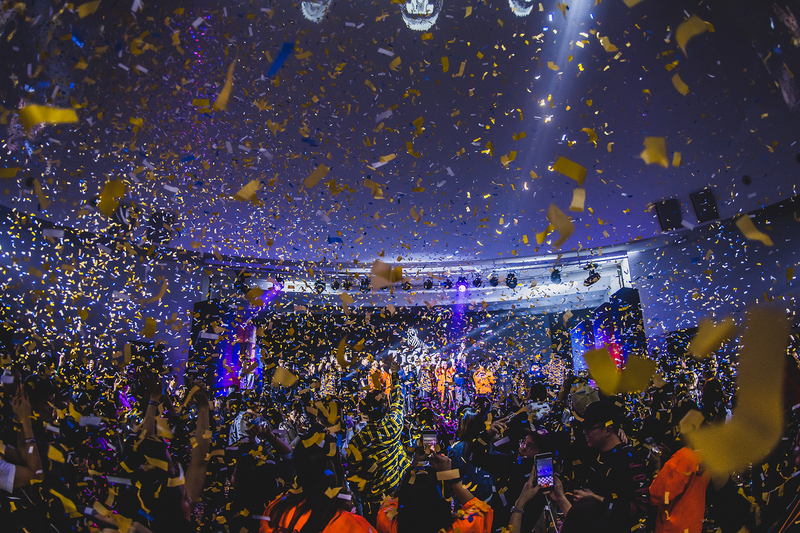 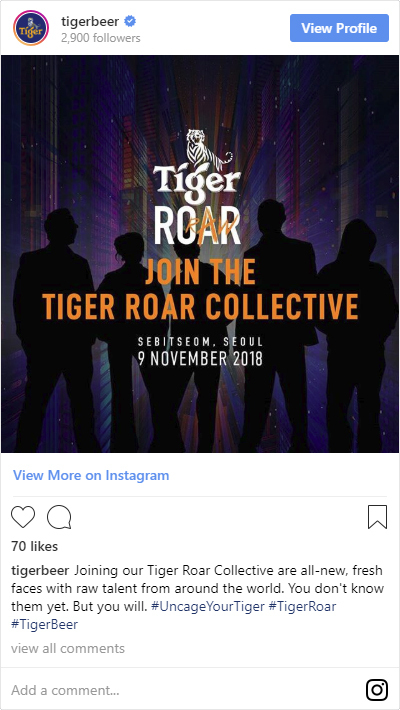 SEOUL, South Korea, Nov. 9, 2018 /PRNewswire/ -- Tiger Beer, Asia's number one international premium beer, today announced it will launch a global community for unconventional talent on www.tigerbeerroar.com, called the Tiger Roar Collective. 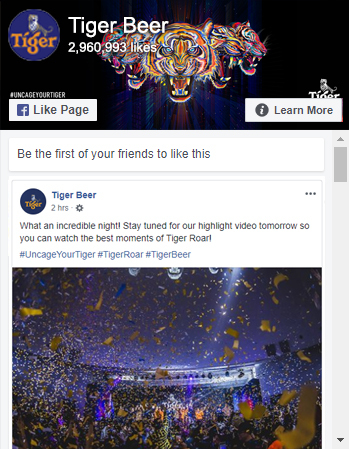 It is a platform where raw talents can seek out new opportunities through collaborations and unlock future unexpected possibilities with Tiger Beer. 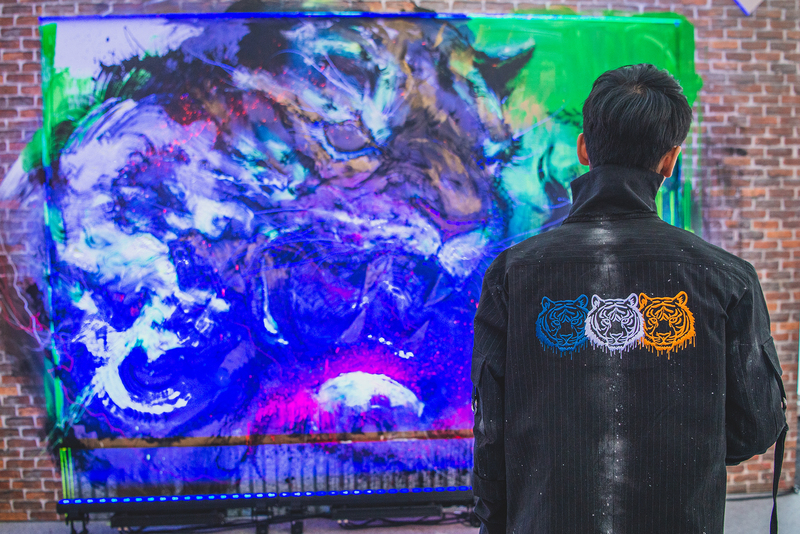 Tiger Roar: a gathering of Tigers for one deafening roar at Seoul's Sebitseom. 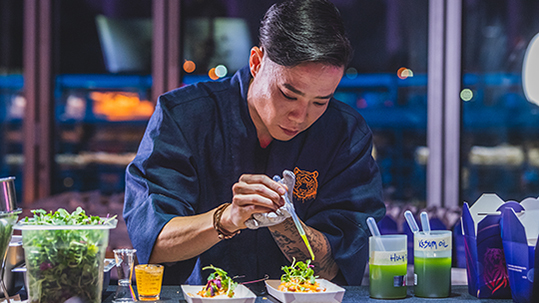 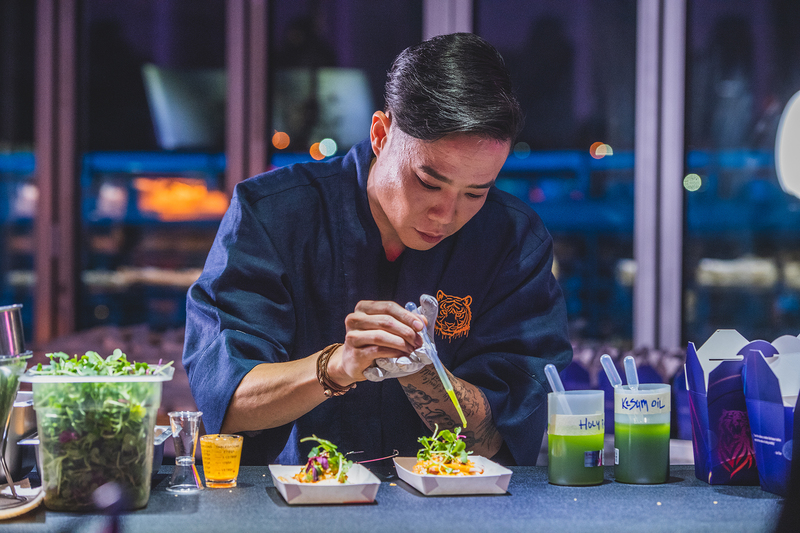 People enjoyed the night with special Tiger Bites by chefs Tan Wee Yang, Jun Chan, Seoul Truck and Bacon Realism. 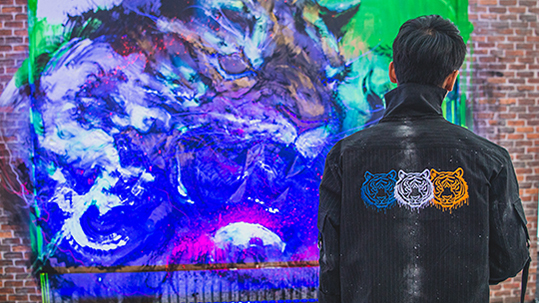 Hua Tunan (Chen Yingjie) created an unconventional larger-than-life painting of a roaring tiger using UV ink that illuminates under black light. 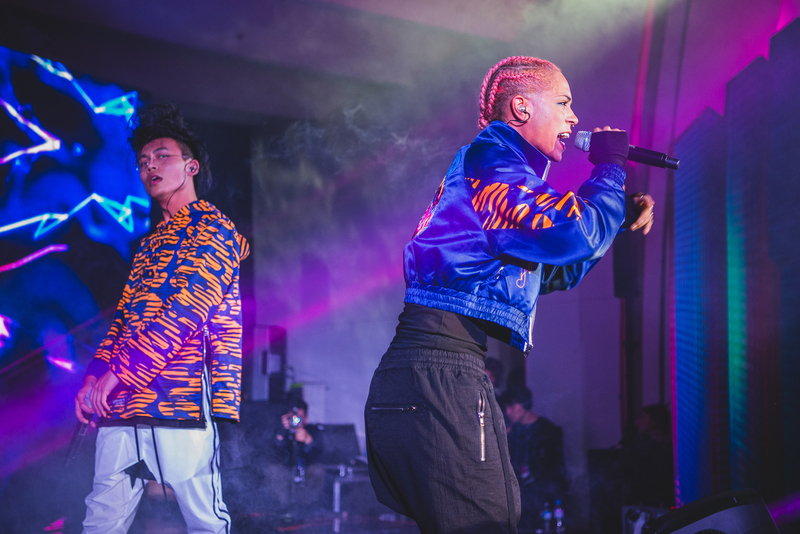 Unexpected collaborations all around: RoxXxan and Brandon Mai (TIN) performing an original song they created together for Tiger Roar, wearing fashion designed by Singapore's Amos Ananda Yeo and South Korea's Mina Kwon. 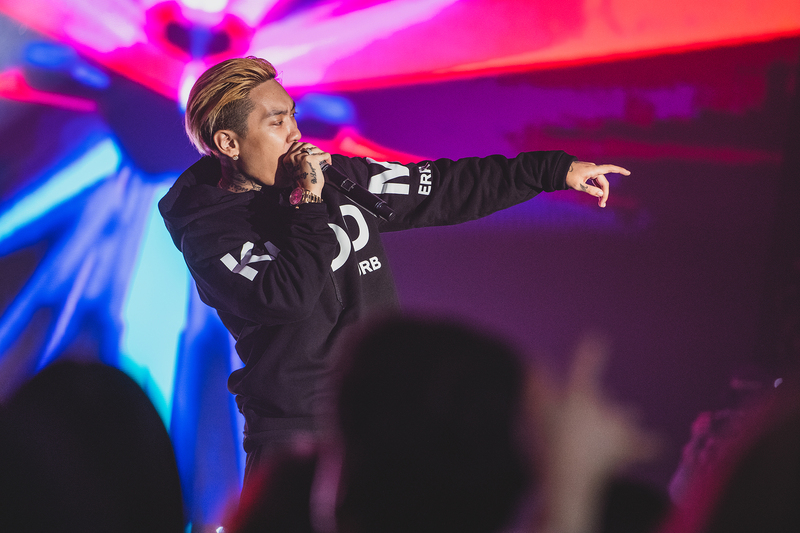 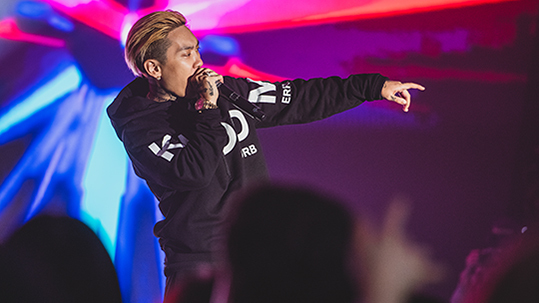 Roaring performances by some of South Korea's top acts, including Dok2. 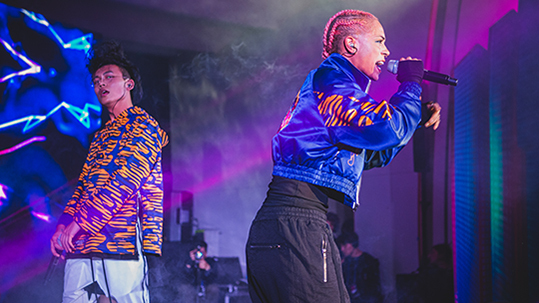 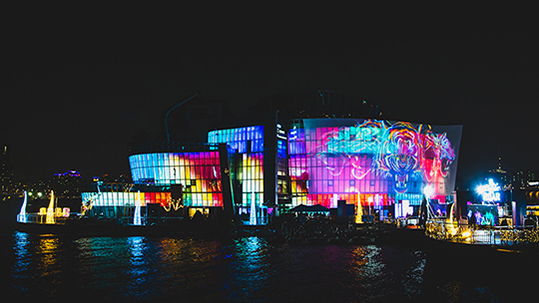 Tiger Roar Collective: unconventional, raw talents from around the world that performed at Tiger Roar in Seoul.